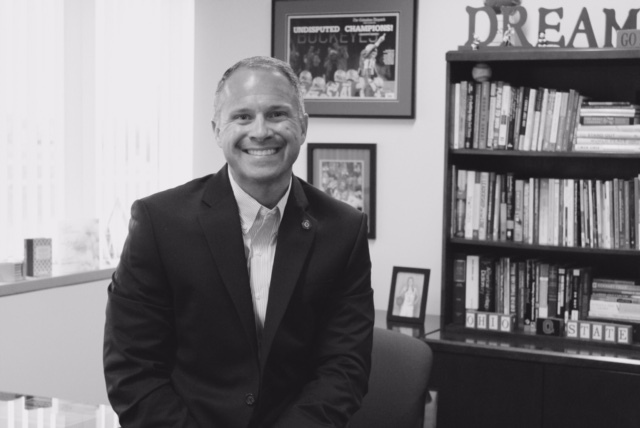 The Hilliard City School District and The Ohio State University College of Education and Human Ecology are pleased to announce the appointment of Hilliard’s Superintendent, Dr. John C. Marschhausen, as superintendent in residence. In this role Dr. Marschhausen will serve as a conduit between the K-12 education community and the college faculty. Dr. Donald Pope-Davis, dean of Education and Human Ecology, and Dr. Eric Anderman, chair of the Department of Educational Studies, are committed to strengthening the relationships with local districts and building partnerships to support our communities. The Ohio State University provides a tremendous, and often underutilized, resource to our school communities. From professional development opportunities to expert resources for parent engagement, from undergraduate teacher preparation to graduate degree and licensure, there is a real opportunity to capitalize by sharing resources with increased collaboration. “I am humbled to serve in this new position. I believe that we can build strong relationships that will bring mutual benefits to area districts and the university,” Dr. Marschhausen shared. The Hilliard City School District is proud to be a leader in educational innovation and culture. The district’s commitment to the whole child in fulfilling the mission of preparing every student to be Ready for Tomorrow is fundamental for a Hilliard Education. 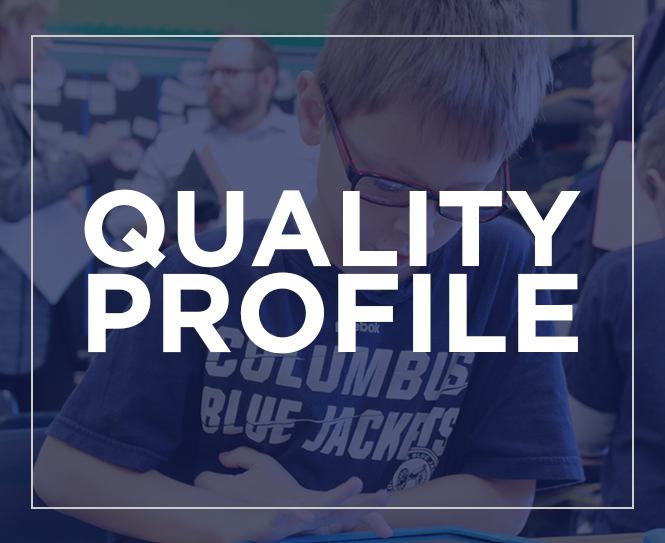 “Hilliard strives to live our growth mindset and improve the education we provide to our students. This partnership with The Ohio State University opens many doors for exceptional resources through collaborative efforts,” said Mr. Paul Lambert, President of the Hilliard Board of Education. Dr. Marschhausen received a 1-year appointment with the potential to be extended for two additional 1-year terms. At the end of three years the hope is to appoint another area superintendent to the position.